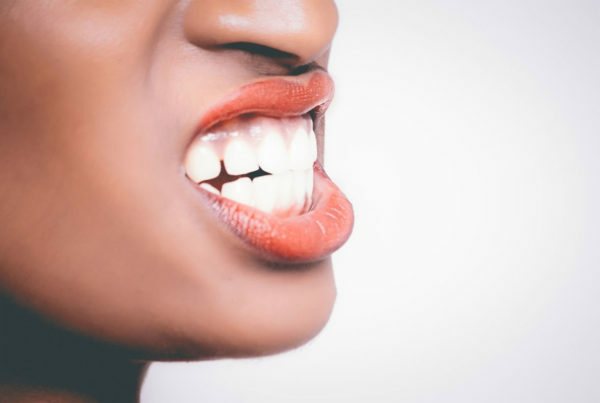 For those who have never chipped a tooth, the situation can be quite a scary one. The first thing you should do is assess situation. Do you feel any pain? Are you bleeding? Both of these questions will help you, and your dentist know the severity of the damage. The second step is to rinse your mouth with warm salt water. Salt water has disinfecting agents that help remove bacteria and reduce the chance of developing an infection near the tooth. After rinsing, apply a cool rag to the area with light pressure, as this will ease any discomfort that you might be experiencing. Step three is to call your dentist immediately! It is important to see a professional to truly know how serious of a chip your tooth has endured, and to start treating the tooth and restore it as quickly as possible. 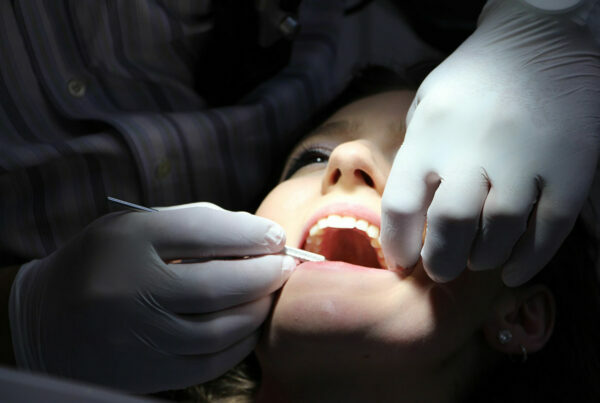 Looking for more information on what to do in emergency dental situations? Give Imagine Dental a call today at (602) 595-3600!